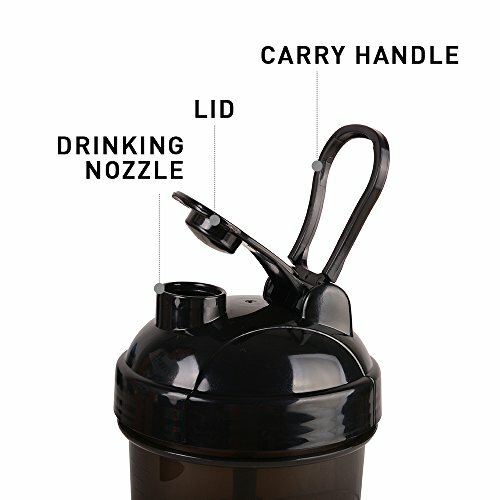 “This compartment shaker bottle is leak proof, expandable and delivers smooth shakes every time! Fitkit Shaker Bottle is made of high quality, BPA-free and phthalate-free fully recyclable materials, guaranteeing years of use. Its main compartment has large capacity (400ml measurable) to enjoy your favourites to the fullest. Staying healthy and prepared is simple with protein shaker, a smart new take on the original shaker cup. Its three compartments conveniently store powder, pills, snacks or keys – the possibilities are endless! The patented Snap-On strainer will easily mix powdered drinks, sauces and dressings without clumps or lumps. Made of high-quality BPA-free plastic that is safe in the dishwasher, microwave and freezer. • Exercise Hydration – Reinvented: Tired of protein powder shakes that taste bland and shaker bottles that won’t mix? Rethink your drink! With Fitkit Smart Protein Shaker , you’ll be able to create delicious workout drinks that are blended fresh on the spot and loaded with nutrients. Simply add your favourite fruits or vegetables to your drink, blend it, and enjoy flavourful drinks that energize and revitalize. • Beyond A Workout Bottle: The Fitkit Premium Smart Shaker Bottle is a remarkably versatile blender that can be used beyond exercise hydration. Since no power or batteries are required, it is perfect for camping, picnics, hiking trips, traveling and the office. Its compact design makes it easy to leave your full-sized blender in storage and use Revablend to whip up quick and delicious drinks, smoothies, sauces, dressings, dips, omelets, ice cream shakes, and more – even all the way through a power outage! 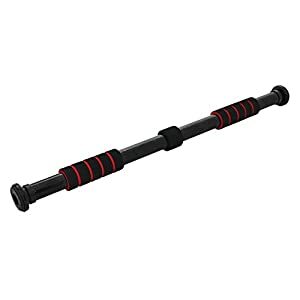 • Great for protein shakes, supplements, and meal replacements. 400ml capacity. 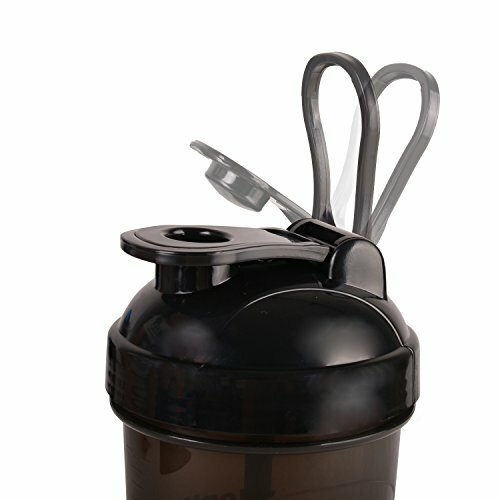 • The Secure-Lock Cap snaps firmly into place, preventing unwanted protein shake explosions. 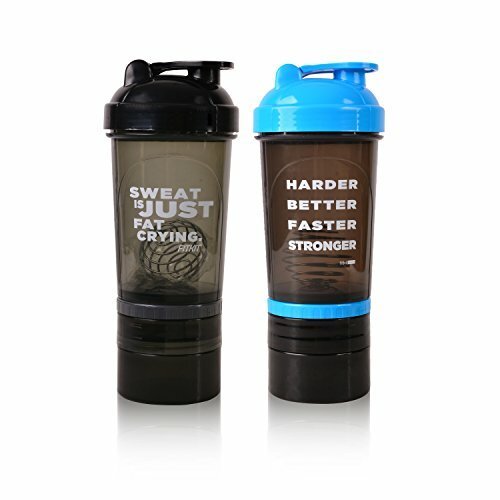 • Motivational quote on the best-selling shaker cup, grab yours and get motivated! 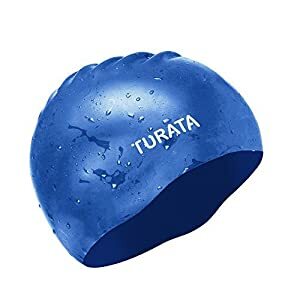 • Different color flip caps so you know what side your drinking from. • Hiking loop for attaching keys or securing to your backpack. 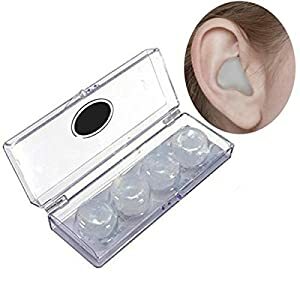 • Volume measurements for each side. • 400ml total capacity, BPA-free, Top Rack Dishwasher safe. • Lightning lock hinges are designed to last as long as a million bends. 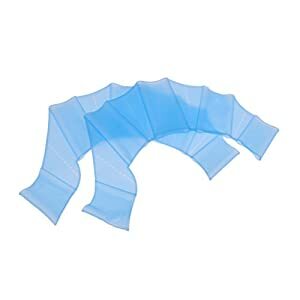 • Medical grade gasket material ensures leak proof seal. • Our wide variety of slogans are good conversation starters and motivators. 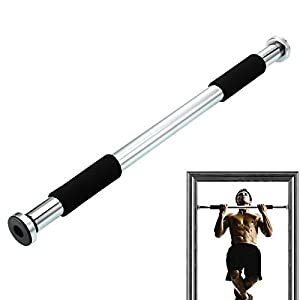 • A perfect gift for anyone into sports or fitness. 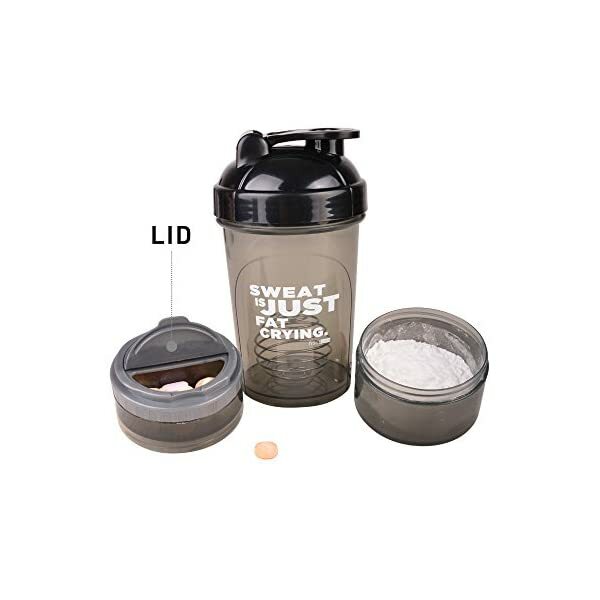 Flip cap and spout for easy drinking or pouring your fluids space saving pill tray to store your favourite supplement tablets, such as vitamins and fish oil tablets. Easy to read ounce and millilitre markings for accurate mixing Super easy to clean. 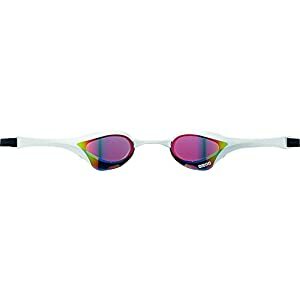 Fits in most car cup holders Separate compartments in which you easily store several servings of nutritional supplements. 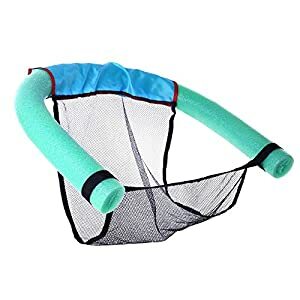 The strainer will easily mix powdered drinks without clumps or lumps. Fitkit Smart Protein Shaker (400 ml) has separate compartments in which you easily store several servings of nutritional supplements. For example: Protein, Vitamins, Capsules, Pre- & Post-Workout Products. It’s much more convenient than carrying the alternative. 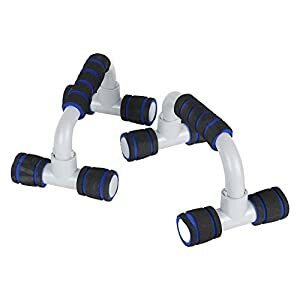 Best Protein Shaker Bottle – The Fitkit Mixes Protein Shakes, Meal Replacement, Pre Workout and Post Workout Supplements, Or Any Other Powders With Ease. Even Blends Peanut Butter, Leaving No lumps Or Chunks. • Convenient Detachable Storage Containers For Pills And Powders. 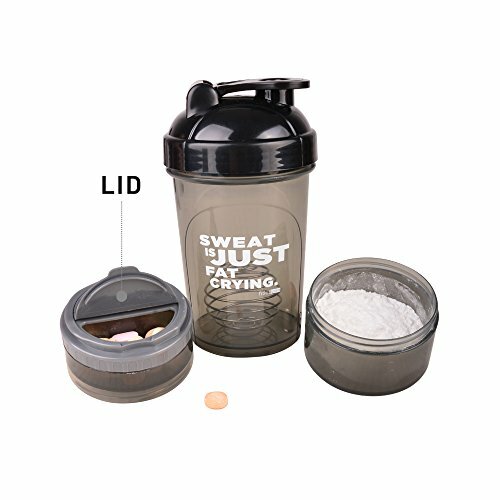 Take One Protein Shake Or Pre Workout Drink To The Gym And Store The Powder For Your Post Workout Shake and Vitamins In The Compartments On The Bottom Of The Bottle. • Can Be Used As A Fruit Infused Water Bottle – Simply Add Some Of Your Favorite Fruits Such As Lemons, Strawberries, Kiwis, Blueberries, etc. In The Fitkit Attachment And Enjoy Your Fresh Fruit Infused Water. • Leak Free, Bpa Free, And Dishwasher Safe – Quality Snap Lock Lid And Fitkit Mixer With Rubber Gasket Prevent Unwanted Leaks. And All Components Come Apart Making Cleaning Easy And Thorough. • Get Your Protein Fix Anywhere – Fitkit Shaker is compact and lightweight, easy to bring with you to the gym, office or when traveling. Discreet and quiet – you’ll be able to now make your shake anywhere without the noisy whisk ball or manual shaking. And it looks really good too! 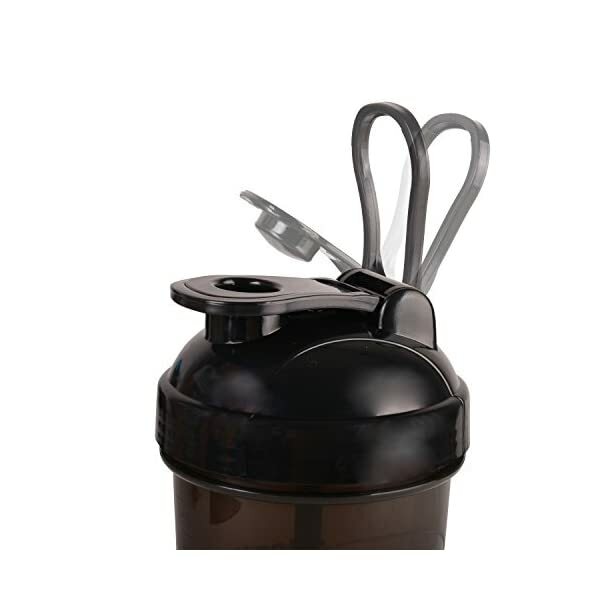 • Ergonomic flip cap and Leak proof seals, expandable and delivers smooth shakes each and every time. 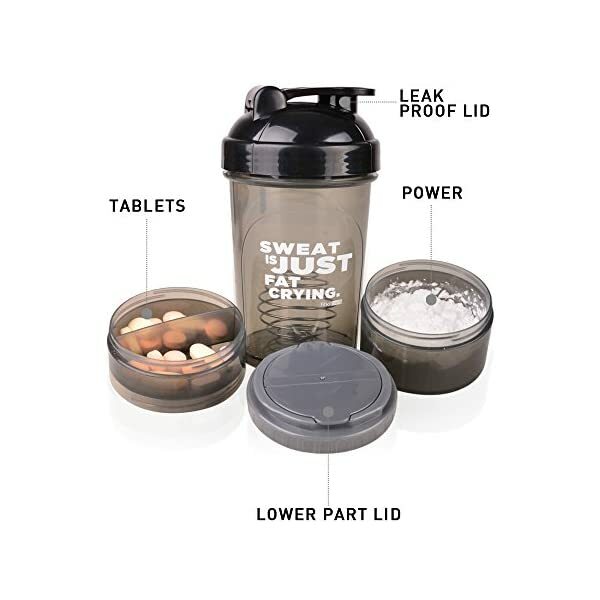 • We have included well concealed two detachable jars and space saving hidden pill tray to store almost everything, including protein powder, supplements as well as your vitamin and supplement tablets. • It is easy to clean, top rack dishwasher safe and sturdy for years of continuous use. 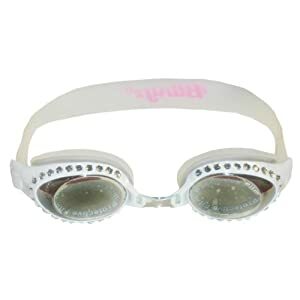 Do not use in microwave or with hot liquids. The Most Exclusive Shaker Bottle For Your Active Lifestyle- Let’s enjoy your favourite drinks, juice, cocoa powder and water at the same time as maximizing the use of supplements with Amazon’s best selling Fitkit Smart Protein Shaker . 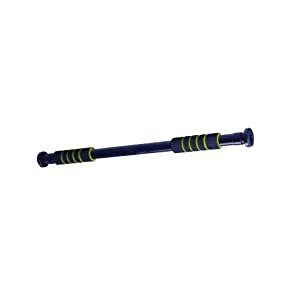 It is leak proof, expandable and delivers smooth shakes each and every time. 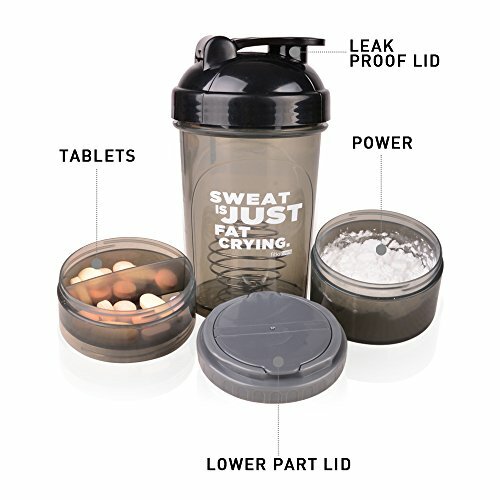 Fitkit Smart Protein Shaker isthe all-in-one solution for your active lifestyle. 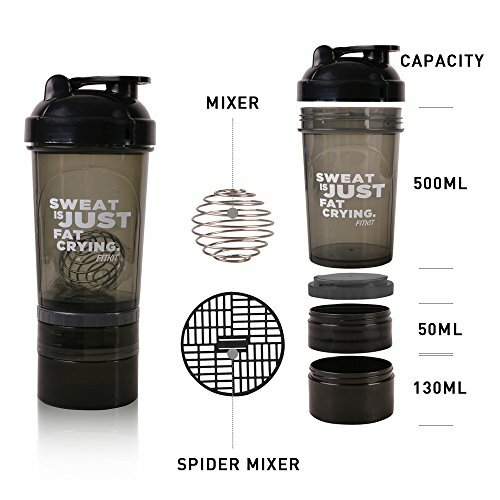 The Mixer Ball wire whisk- Found only Fitkit Classic Protein Shaker Blender Sports Bottle brand shaker cups-is the name of the game in the back of the Classic’s power. Add your ingredients, drop in the Fitkit Classic Protein Shaker Mixer Sports Bottle, and shake. Mixer Ball wire whisk whips around inside the bottle, mixing your drinks to a smooth consistency, every time. Huge Size And Premium Built- This sleek looking protein shaker is made from high quality, plastic material which is BPA-free, and non-toxic. 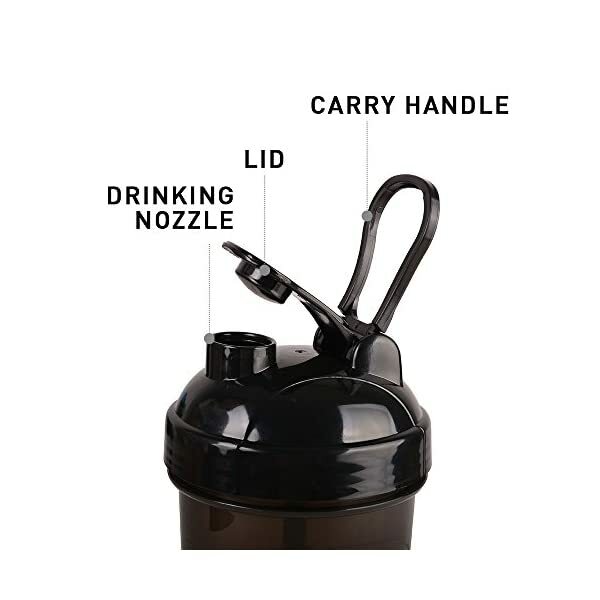 It has a Flip cap and spout for easy drinking and ounce and millilitre markings for accurate mixing. It is easy to clean, top rack dishwasher safe and sturdy for years of continuous use. 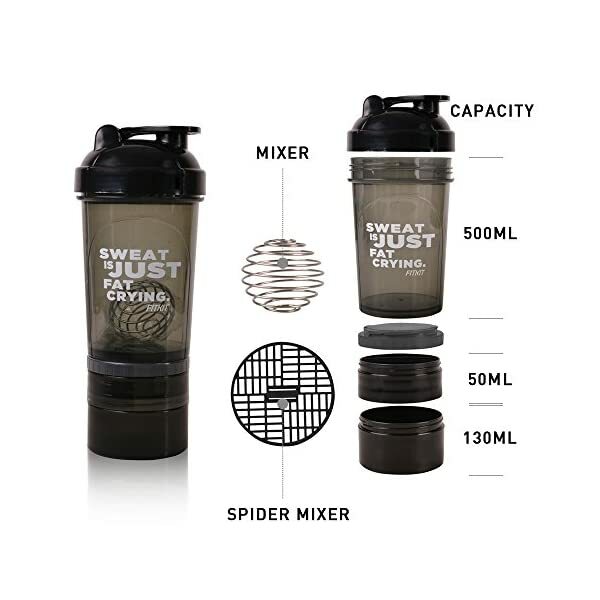 This compartment shaker bottle is leak proof, expandable and delivers smooth shakes every time- Fitkit Shaker Bottle is made of high quality, BPA-free and phthalate-free fully recyclable materials, guaranteeing years -of use. Its main compartment has large capacity (400ml measurable) to enjoy your favourites to the fullest. Bpa Free And Eco Friendly: Fitkit Smart Protein Shaker Mixer Sports Bottle With Storage Compartment we all have one body and share one planet and plastic water bottles are harmful to both. Stainless Steel reusable bottles help us keep trash out of our oceans, landfills and marine life as well as protecting our bodies from toxins and pollution.